2015 Film Festival Recap, A Big Announcement, & How You Can Help! 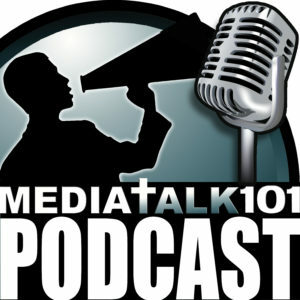 For nearly 10 years Media Talk 101 has been sharing the message of media discernment in the light of following Christ. From seminars to the Captivated DVD to the Christian Worldview Film Festival, the Lord has entrusted this ministry with several platforms to encourage the body of Christ to pursue righteousness in every aspect of their lives. In this episode, Phillip and Rhett share some thoughts about the 2015 Christian Worldview Film Festival and announce another avenue that the Lord has given to continue to teach a Biblical approach to media discernment. Episode 63 - 2015 Film Festival Recap, A Big Announcement, & How You Can Help!